London based acoustic singer-songwriter, Pallab Sarker, is back with the new single ‘Not Gonna Fall In Love With You’, the follow up to his former US college radio hit, ‘Morning in Brixton’. With a laid back, indie-acoustic style and honest, endearing lyricism- Pallab’s new track is worth wrapping your ears around! 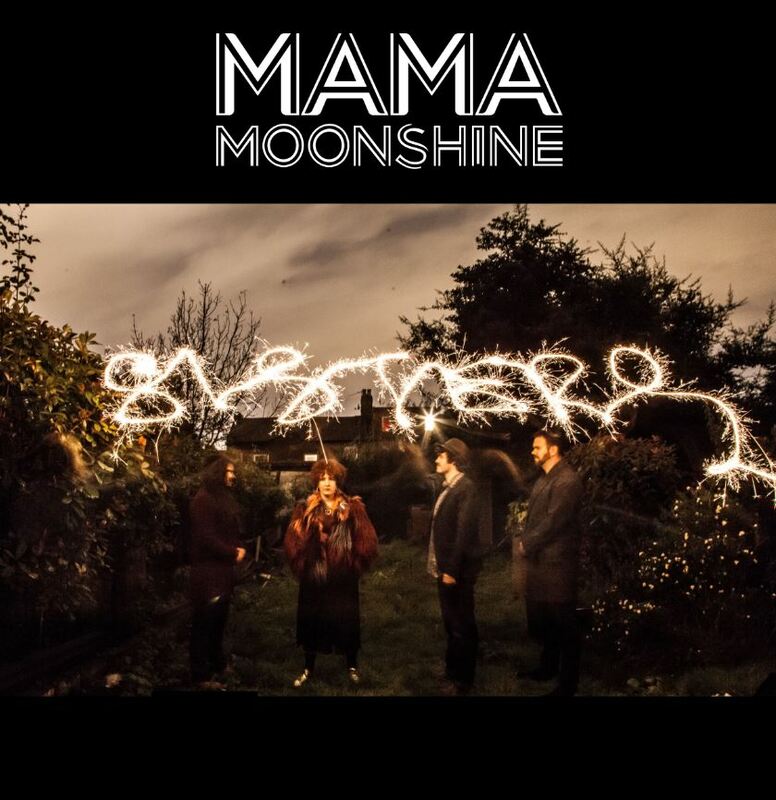 A London based four piece with a love of all things soul, Mama Moonshine are a band tailor made for swaying between funk jams and blues rhythms. This is a group who take in all kinds of influences – from the dusky likes of Ella Fitzgerald and Aretha, to the funk rock stylings of the Black Keys and the Red Hot Chili Peppers – each member has their own unique sound, when moulded together creates a distinct and elevated tone. Mama Moonshine are clearly a band assured in their own sound, both in the studio and on the stage. Having sold out both The Camden Enterprise and Proud Galleries (Camden Town) they also played to a rapt crowd at the Audiofarm festival 2014, Brunswick in Brighton and Portobello Road, Notting Hill to name a few. Add to that recent radio appearances and a guest slot for vocalist Ruth with Ronnie Scott’s Jazz Band for charity last year, and this band is on the rise in the London Music Scene. ‘Sisters’ will be available from online stockists and more from January 30th.